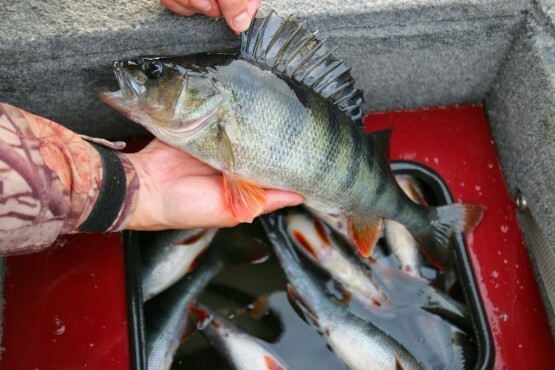 Perch is one of the most important target species in late summer and in the autumn. 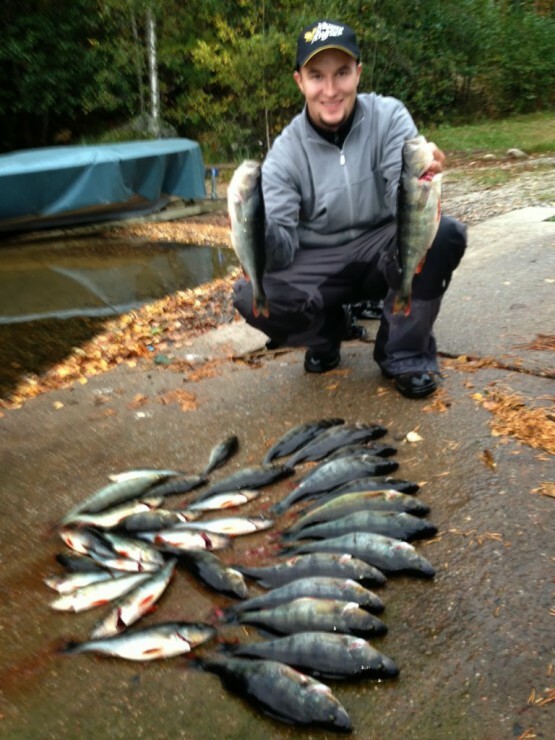 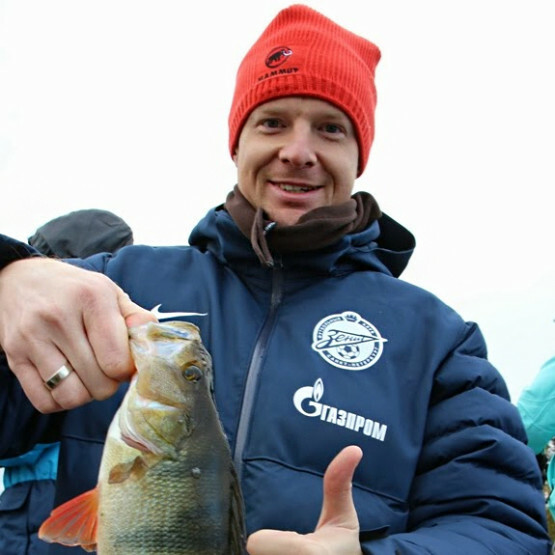 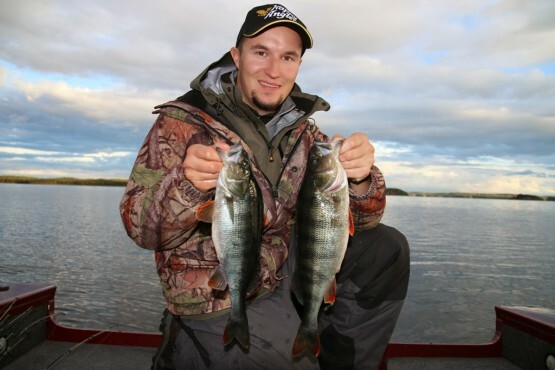 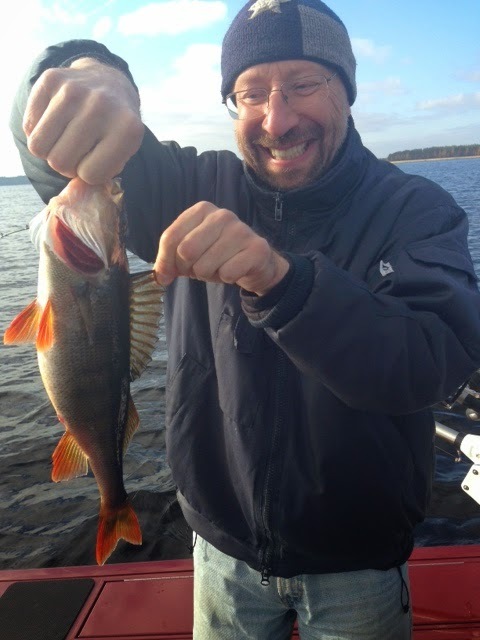 Perch jigging is a very enjoyable activity and our fishing grounds often yield specimens weighing over half a kilogram and the magical one kilo barrier is usually broken several times each season. 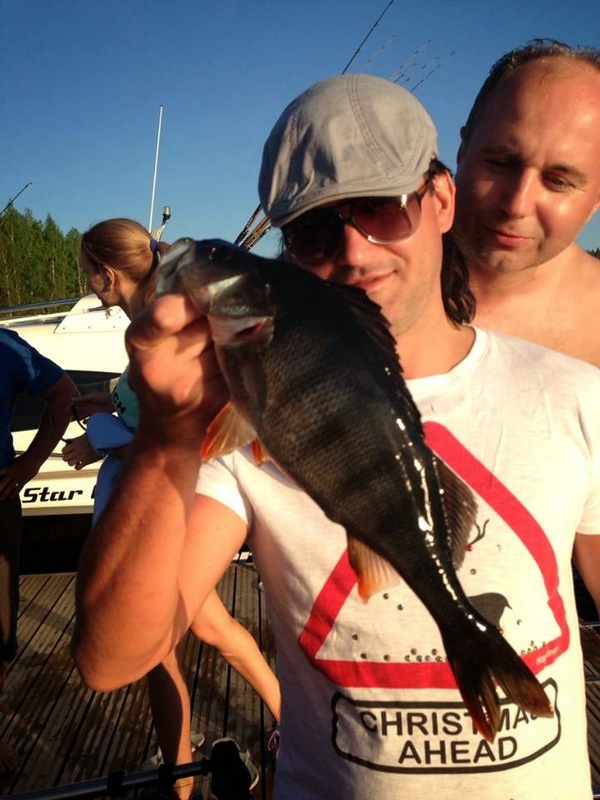 Ask us for more information so we can time the tour just right to guarantee a bountiful catch.